ARE YOU GETTING CALLED BY CBE GROUP? CBE Group is a debt collection agency headquartered in Cedar Valley, Iowa. Being in debt is nothing to be ashamed of and is an unfortunate reality for many Americans. Sometimes a death in the family can cut income and bring on unforeseen expenses. Medical bills can really add up for injuries and illnesses, and can drive you into debt quickly. Whatever the reason for your debt, you should not have to deal with being harassed by debt collectors. 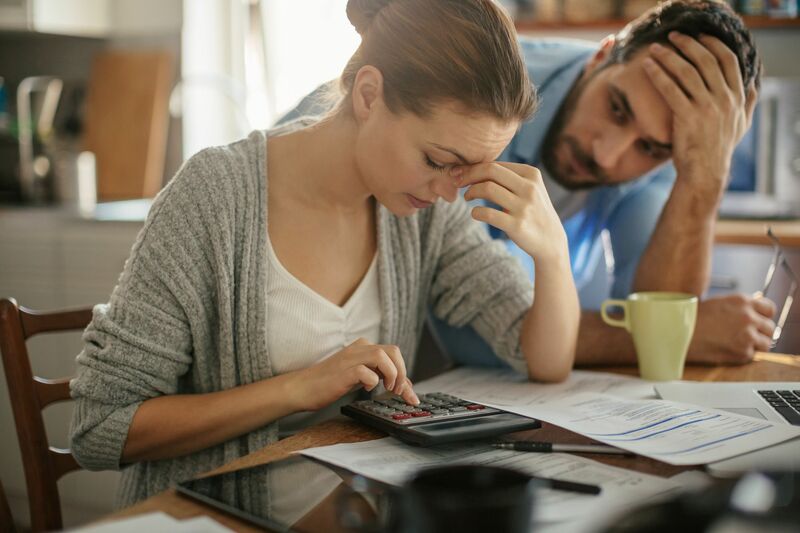 Under the Fair Debt Collection Practices Act (FDCPA) you are entitled to certain rights when dealing with debt collectors. This act lays out a number of rules that debt collectors must follow when they are trying to collect a debt from you. If a collection agency violates any of your rights they may owe you up to $1,000 in statutory damages. Also, if you win your case the collection agency will likely be held responsible for paying your attorney’s fees. Lie to you or threaten to sue you when they have no valid legal claim. Contact you multiple times per week.